Aww, love is a beautiful thing. 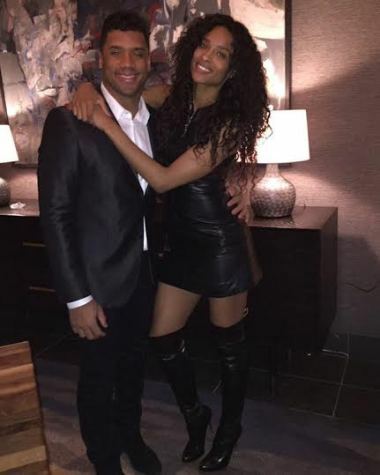 Seattle Seahawks quarterbacks Russell Wilson shared this photo of him and Ciara on twitter, writing: "God sent me an Angel!!" @Ciara #HappyNewYear Praying for love &Happiness for All"